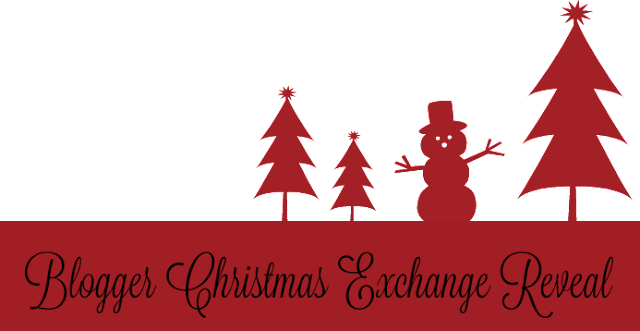 Some of the Blended Bloggers decided it would be a great idea to exchange Christmas gifts. Check out their blogs to see what they sent across the continent! Start over at Deena's @ ShoestoShiraz and she'll send you off on the loop!